I brought a 4G modem from EE to browser internet when I’m outside. 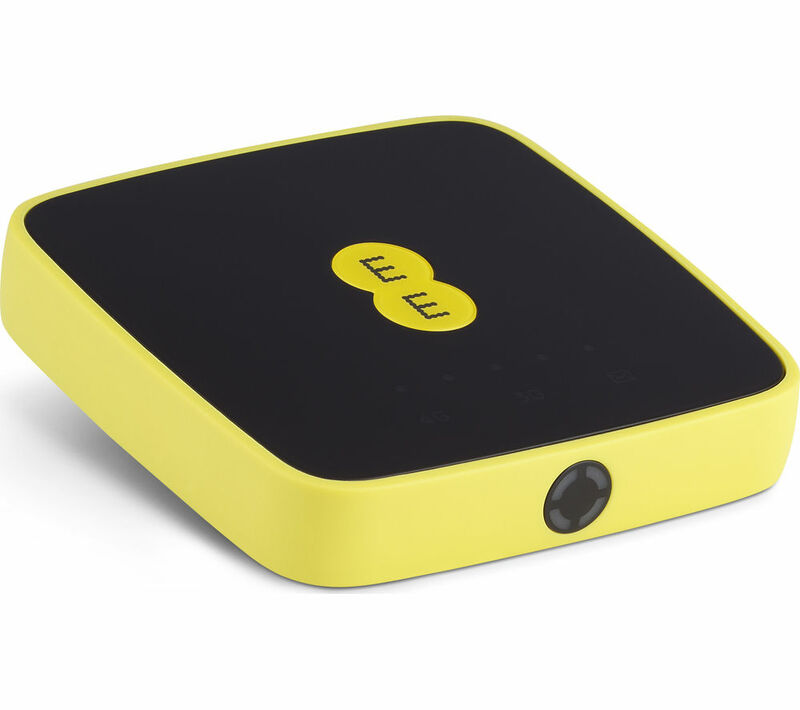 It’s a portable 4G WiFi mobile broadband modem as seen below. One day I had a look at my services installed on my computer for troubleshooting a problem and I saw a strange service named “Alcatel OSPREY3_MINI Modem Device Helper”. I was wondering how this was installed, and then I figured that it’s my modem service from the EE 4G WiFi modem. Then after a bit of Googling, I realized that the modem was manufactured by Alcatel. I had a look at the service installed just for curiosity and found that that there is an unquoted service path vulnerability. But you can’t directly write files because of folder permissions. I first thought this issue is useless to be reported. But just to be sure I had a look at the folder permissions of the “EE40” folder and W00t! It had been set to “Everyone:(OI)(CI)(F)” which means any user can read, write, execute, create, delete do anything inside that folder and it’s subfolders. The ACL rules had OI – Object Inherit and CI – Container Inherit which means all the files in this folder and subfolders have full permissions.